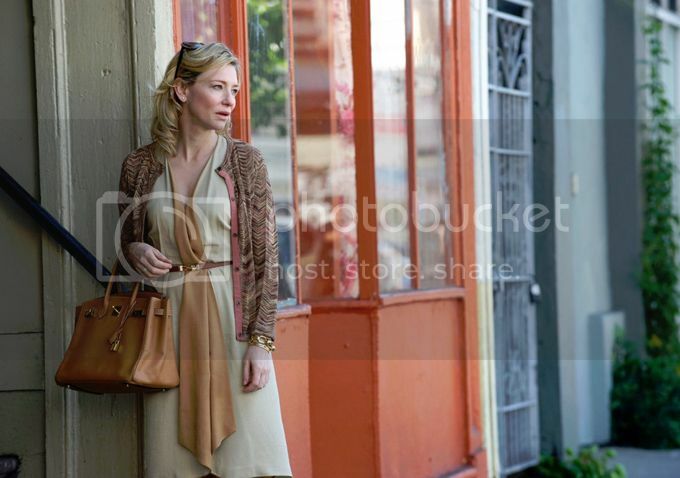 So everyone's talking about Blue Jasmine, Woody Allen's latest. American critics are flipping with joy due to the fact that this time, it's all about New York and San Francisco. Forget Barcelona or Rome, the local hills are the best! 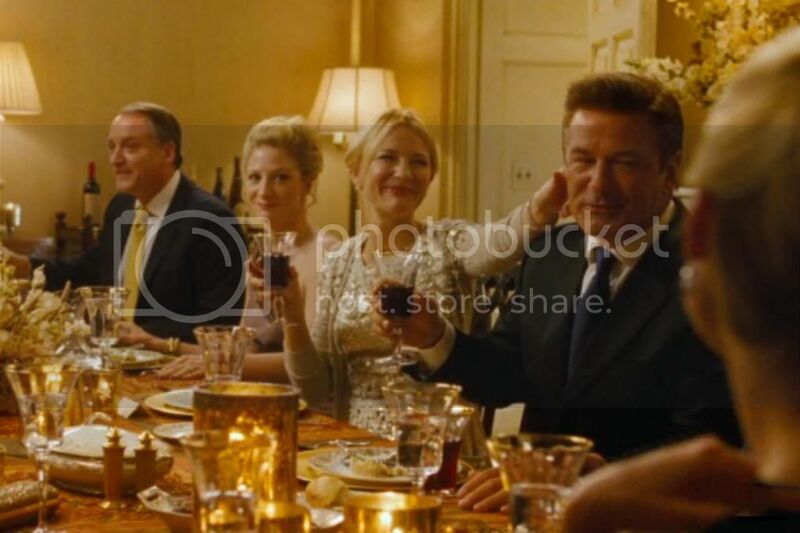 I went to see the movie a week ago, and got the impression it's about what we call in Hebrew "rich people's problems". And men, these rich people dress well! In the film, Cate Blanchett a.k.a Jasmine, moves back and forth between her luscious past with a generous, numerous-houses-owning husband to her current situation, living with her "poor" sister across the country. The sad thing is, her luxurious wardrobe is the only remain of her lost status and wealth. The expensive dresses and twin-sets, the "good hair", the designer bag - Jasmine is defined by her impeccably fitting armor, but empty underneath it. Having said that, even though I'm usually quit intimidated by what looks like "rich people's clothes", I'll take that red dress over happiness any time.